You have difficulties. These difficulties are your road to heaven. 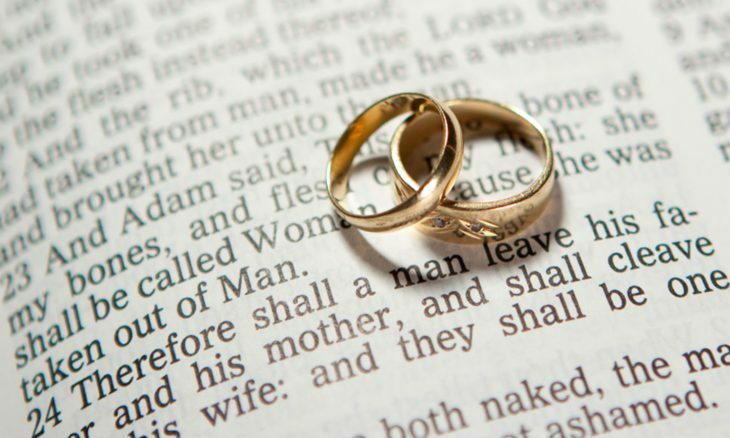 Remember always that your primary calling as married Catholics is to help your spouses get to heaven. Hence, you must choose daily to embrace the life of your spouse with charity, the sacrificial love which seeks, first, the true good of the other. This is what Christ modeled for his Spouse the Church while enduring His Passion and death. Embrace the pains and make the choice for sacrificial love. To love is to choose. Choose to love. You can choose love even when feelings or appetites or temptations push and pull.